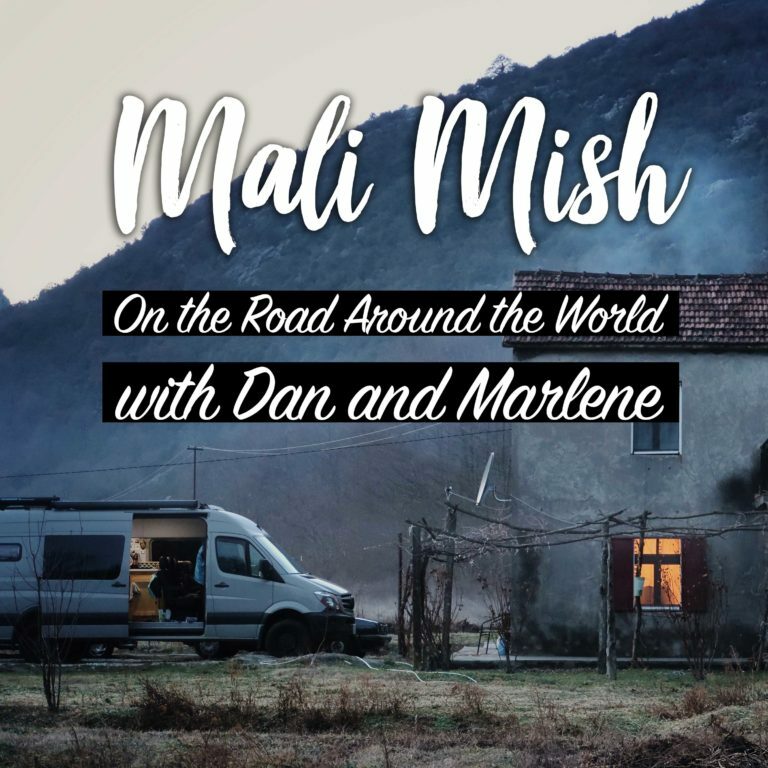 In this episode we detail our 3 weeks traveling through Albania during winter of 2019. We drove in from Montenegro near the city of Shkoder and exited into Greece near Saranda. We spent most of our time in Durres (7 nights), Tirana (7 nights), Berat (4 nights) and Saranda (3 nights). A Good mixture of coastal and inland cities. If you enjoy our podcast, please give us a 5-star review on iTunes and leave us a comment! We will share it with everyone on the next episode. In this episode we talk in detail about how to travel by camper van in a foreign country. We also recorded this episode during a YouTube Livestream. It was a little trickier especially since we did it on our cell connection but it turned out OK. Hope you enjoy this episode! After nearly 4 months in Croatia. We finally made it into Montenegro. It is a new country for us and really took us by surprise. We share with you all that we experienced in this podcast but we will definitely be back to do some more exploring next time we are around. By the way, it is good to be back on this podcast after a month away! We talk about all of the exciting things we did in the year 2018. Thanks to all of you for supporting us this year and all of the years before. Hope everyone has a great New Years! In this episode we talk about how we approach raising our kids and schooling them on the road. We go through all of the details including the various tools we use to help making it easier. Everyone’s approach is their own and we make everything work in our own way. In this extra long episode, we go into a lot of detail about how we built our 4×4 Sprinter van. From finding it at a nearby dealership to choosing the materials and layout for the build and all the way to a comprehensive list of materials and prices. In this episode, we originally planned to talk about the process of building out our van. But we started with why we switched to a van in the first place and it took about an hour to discuss the whole topic. We will save that for the next episode. Enjoy. In episode 4, we talk about what we’ve been doing in these first two and a half months in Europe. Specifically we talk about life in Croatia. We go over why we are here, the good and bad about living in Croatia for these last 2 months. We also talk a bit about Marlene’s family connection from this beautiful country. In this episode, we talk about the process to take your own camper van from the United States to Europe. Our friends Jason and Angela from Bodeswell.com joins us to share their experience of shipping their van here as well.